So what’s the magic behind writing a new story? What’s up with the Power of Having? The days are over where you’ve convinced yourself your story is who you are and it doesn’t have anything to do with your business! Sorry to have to break it to you … WRONG! Both have significance. Your story and the Power of Having. Your parts are your story, but your attachment to your story (bad or good) could be the problem. Every part of your story comes with you to your business every day. If any part of your story is pain because of how you wrote it, how you interpreted it, how you saw it to be, how you lived through it, it’s hurting you and could be causing you and your business to fail. Is it [the solution] healthy for you? What are the adverse consequences? The successful have mastered their story and so can you! Watch Live on 1/5/15 Right Here! Write a New Story – Have a Powerful Life! … and it doesn’t stop there. 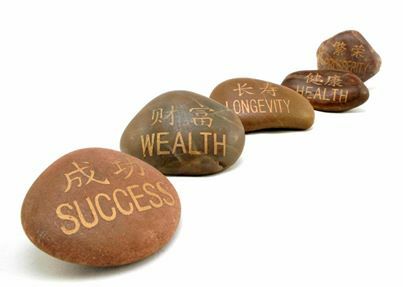 Write Your New Story of Busines and Life! SO, WHAT’S THIS ALL FOR??? 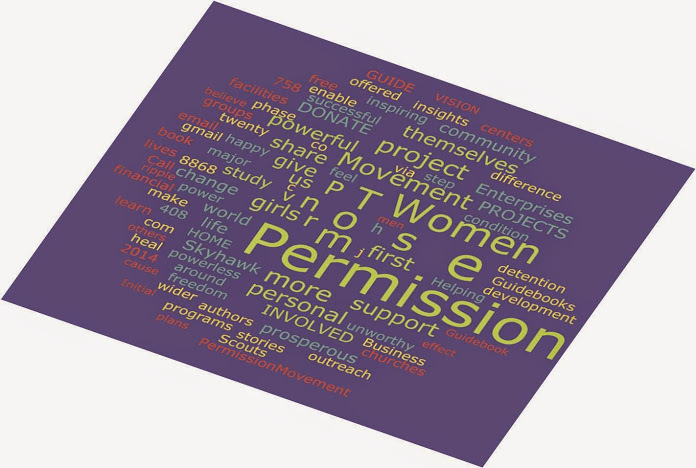 The PERMISSION MOVEMENT is being used to fuel and fund the “Permission to WIN Literacy and Authorship Project.” The project will take the stories and the tools outlined in the co-authored book: Permission to Be Powerful. This book draws clear attention to the co-authors’ stories in a Study Guide and Leader Guide for small groups of girls and women, who want to Be More, to Do More, and to Have More in Life, but need help. Girls aging out of foster care, confused about life ahead of them. Girls being released from juvenile detention who are of age and fearful of returning into a society and lifestyle they once knew. Women who are transitioning from behind prison walls who are re-entering society with unclear expectations, not to mention a limited supply of tools in their success toolbox. Women who want to help women who have suffered abuse and trauma, questioning what life has to offer. Women leaving the military who are faced with the fear of success and failure because their world looks so different now than it did when they enlisted. “I’m Giving Myself – Permission to WIN”. 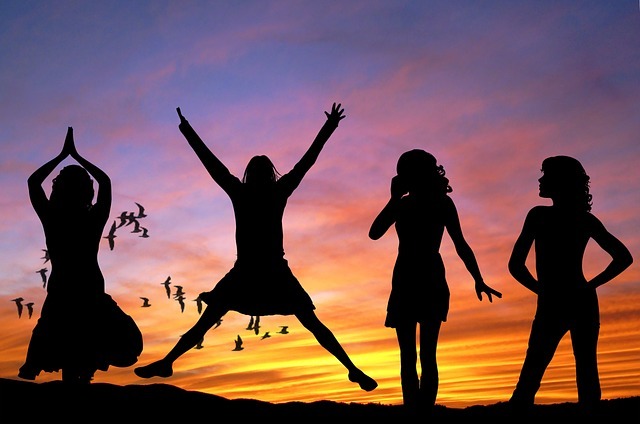 I and my group of co-authors of “Permission to Be Powerful!” book, have created a virtual event to be delivered during January and February 2015. Focus will be on Story Leverage understanding how our story impacts our lives and our business. Writing a new story is key to having the future show up the way you want it in life and business and the way the story element is taught in the Story Leverage Style Module. What would it feel like if you knew your story was your treasure check and understanding how to be in your story is your key to unlock that treasure chest of success? how to see, feel and touch your dream because it’s become your reality. 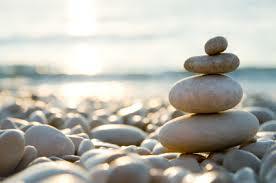 You bring your whole self, triumphs and joys, disappointments and negative self-talk, to everything you do. Your story is what shines through all of who you are and what you do. If you’re stuck on ‘pause’, or ‘play’, you have to find the right frequency for your message to be heard. How can you be a part of an Experience with such far reaching benefits? Say “Yes” to attend this Amazing Virtual Event! With 3 Options for Payment and a portion of your payment counts as a tax-deductible charitable contribution. OPTION 1: No Payment Today, No Payment for 6 Months, No Interest and Immediately Claim Your Spot! OPTION 3: Pay $147 In Full Now and Immediately Claim Your Spot! All Options allow you to make an Additional Donation of any amount that will go towards the Outreach Project. You will receive a receipt for your Charitable Contribution. SEE DONATE BUTTON BELOW. The PERMISSION MOVEMENT is here to serve girls and women, whatever your age, especially girls and women who want to Be More, to Do More, and to Have More in Life and Business, but need help. Especially those who intend on making 2015 their best year yet! Reviving the woman who has been awakening to a higher consciousness and sees that NOW IS YOUR TIME! Reminding every woman that she’s been called to a purpose and your story is the fulfillment. All funds donated here will go towards the Permission Movement Empowerment and Literacy Project. and immediately get a receipt for your Charitable Contribution. Join us to spread the message of empowerment with 20 co-authors sharing their inspiring stories, their success journeys, and their methods to make lasting change. Could their story be yours? Could your story be theirs? Join us for the PERMISSION MOVEMENT Experience! Women transitioning through the many phases of life. When girls and women begin to believe, learn and share how to create a better life, the ripple effect will create a better world. Write Your New Story so you can share with others the success that doing so has brought you. Join us by Signing Up Now! How can you be a part of an Experience with such far reaching benefits? Say “Yes” to attend this Amazing Virtual Event! All Options allow you to make an Additional Donation of any amount that will go towards the Outreach Project. You will receive a receipt for your Charitable Contribution. Select your best Option and Join Us in the Experience!